The simple task of operating a vehicle is one of the riskiest activities that an employee will ever perform. Combine the effect of vehicle modifications with a difficult operating environment and heavy payloads, and the crash risks increase even further. 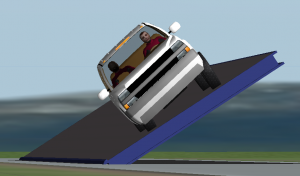 Using advanced 3D multibody dynamics simulation, Advantia evaluates vehicles and environments to quantify stability and rollover risk. Project summary by Adam Ritzinger. Passenger vehicles such as four-wheel drives and utilities are commonly used in the mining and resources sector for on- and off-road transport. 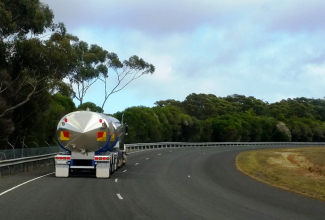 Vehicles operate on a range of road types, including sealed and unsealed public and private roads, and under a range of operating conditions. Mining environments can often be harsh, combining extreme temperature, the presence of water, dust and mud, and operation with heavy loads on steep grades. These factors combine to create a unique set of safety risks that varies with each situation. Such vehicles are also routinely modified. In some cases, the modifications are done in order to add equipment and allow specific tasks to be completed. 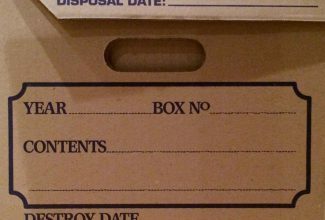 An example of this is the fitment of a large toolbox or a liquid tank. 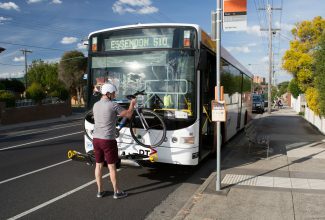 In other cases, modifications are made to address safety issues, such as the fitment of bullbars, internal and external rollover protection systems, lights and warning devices, or the addition of fail-safe braking systems. Modifying vehicles adds an additional level of complexity to the risk management equation. Sometimes, modifications can improve safety in some areas, but have a detrimental effect in others. An example is the fitment of additional equipment such as Rollover Protection Systems, which can negatively affect rollover stability due to their mass and high location on the vehicle. The effects of modifications should be assessed by a suitably-qualified technical expert, to ensure that the modification is fit-for-purpose, and that there are no adverse safety impacts as a result of its fitment. 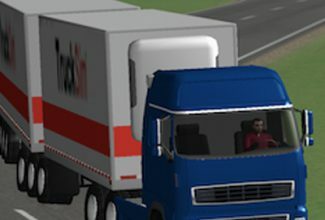 Using TruckSim, an advanced 3D multibody dynamics simulation, Advantia evaluates vehicles, designs, and the effects of modifications to determine the impacts on vehicle stability. 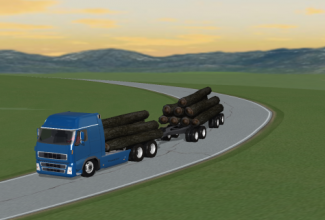 TruckSim is a software tool for simulating and analysing the dynamic behaviour of light commercial vehicles and utilities, medium to heavy trucks, buses and articulated vehicles. It reflects all of the important features of a heavy vehicle’s mechanical design that enable a faithful representation of the actual vehicle’s dynamic behaviour to be developed. The simulation models allow the effects of various modifications to be quantified. Advantia uses methods including stability angle, static rollover threshold and lateral load transfer to quantify rollover risk. 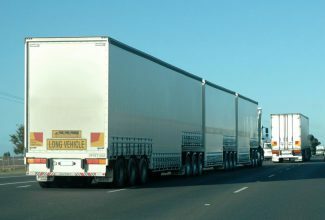 The outcomes of these risk assessments are that fleet operators know precisely what the stability limits of their vehicles are, the maximum loads that they can carry, the maximum cross-slopes that they can be safely operated on, and if speed limits should be applied for curves and roundabouts both on- and off-site. 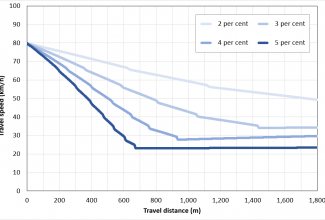 This knowledge can be used to develop robust policies for vehicle use, instruct vehicle operators, and ensure that vehicle risk is mitigated as much as possible. Please contact Advantia for more information.